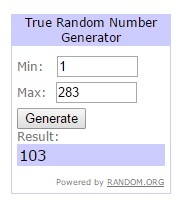 It's time to announce the winner of the last TTGD!!!! 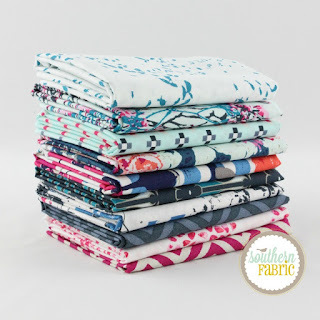 Remember, there won't be any TTGD for the next two weeks because of the Irish Chain Quilt Blog Hop!!! So, we need to pick a winner today!! Thank you so much Melissa (sent you my info) and very excited to play with this.